The National Science Foundation’s Innovation Corps (I-Corps) program helps researchers assess the market opportunity for cutting-edge technology.  In March 2017, MSU was designated an I-Corps Site to encourage research-based entrepreneurship. This program provides training to learn the fundamentals of building business models along with money to go talk to would-be customers. I-Corps teaches you how to get out of the lab & talk to potential customers. Based on the Lean Launchpad developed at Stanford University, the MSU I-Corps Site training is a four-night course taught over two weeks by experienced entrepreneurs. Learn the fundamentals of crafting a value proposition and customer discovery. Up to $3,000 available immediately. As an I-Corps Site, MSU has an annual fund of approximately $60,000 to award teams. Upon approval of your local award, you will have access to money to use for customer discovery. Materials and supplies to make #1 more effective. 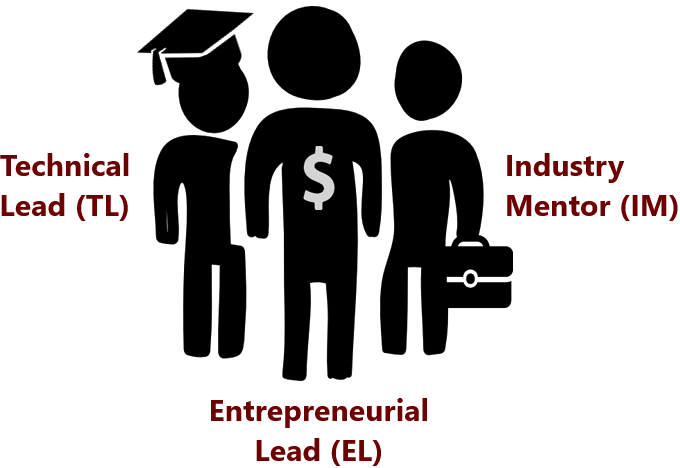 The Entrepreneurial Lead is the primary team member who possesses relevant technical knowledge and a deep commitment to investigate the commercial landscape surrounding the innovation. The Technical Lead is a faculty member, or co-inventor designated by faculty member, who serves as a technical advisor and overall project manager. The Industry Mentor (IM) brings entrepreneurial experience and serves as the principal guide in determining the technology’s path to market. MSU’s CEO can help identify potential IMs. Meet with our I-Corps Site team to discuss your project today!